Our 3M™ Microfinishing Film Roll 373L quickly cuts, shapes and polishes, delivering uniform, close-tolerance finishes on parts used in metalworking applications. 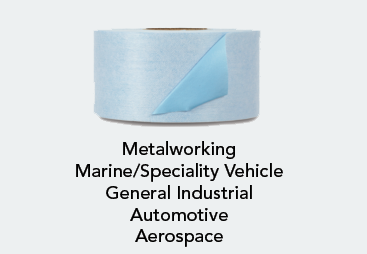 Our 3Mâ„¢ Microfinishing Film Roll 373L quickly cuts, shapes and polishes, delivering uniform, close-tolerance finishes on parts used in metalworking applications. 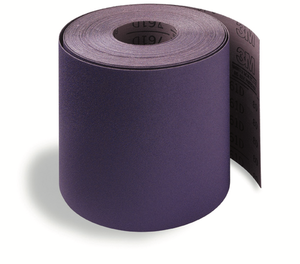 Our 3Mâ„¢ Microfinishing Film Roll 373L has a friction coating made with quartz mineral. 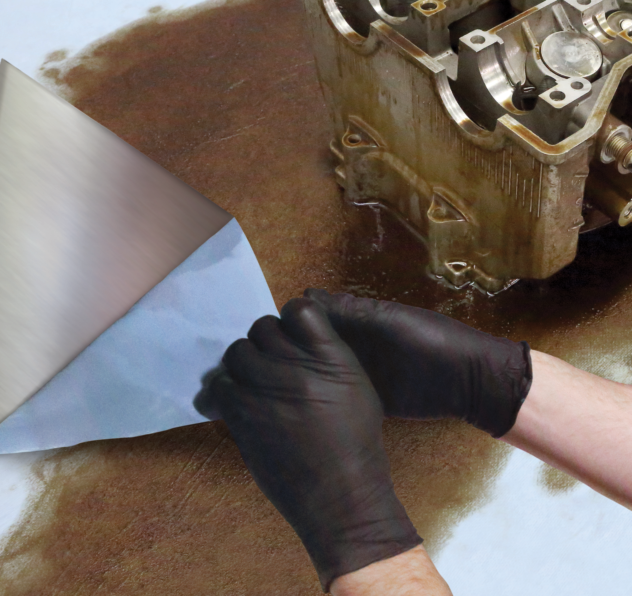 This coating is anti-slip, so the abrasive wont slip from machines or workpieces like camshafts, crankshafts and transmission parts during finishing. The polyester cloth backing is typically stronger than paper backings. It can be run wet on microfinishing machines and stays strong when applied to the oscillating part. Additionally, the abrasive mineral is uniformly distributed over the backing. The strength of the backing, combined with the uniformity of the mineral, helps produce a consistent finish each time you sand. Microfinishing an important application for many operators corrects the geometry of parts and creates fine finishes. Microfinishing can remove damaged or amorphous layers to improve the surface finish and roundness of the part. Available in variety of grades, operators should consider target tolerances when selecting the right microfinishing film. We designed Microfinishing Film Roll 373L Type 2 film in a range of colors reflective of each grade for added value, helping reduce the risk for error. To improve the geometry of parts and achieve desired finishes, our 3Mâ„¢ Microfinishing Film Roll 373L is an exceptional choice.